However, if you’re near the Yonge Eglinton Centre store in Toronto, they recently did some renovations so they have an added discount on Beats, that no other Telus stores offer. First, you take 25% off MSRP, then you can stack an additional 40% off the sale price, according to the employee we spoke with on the phone. That’s a good deal. 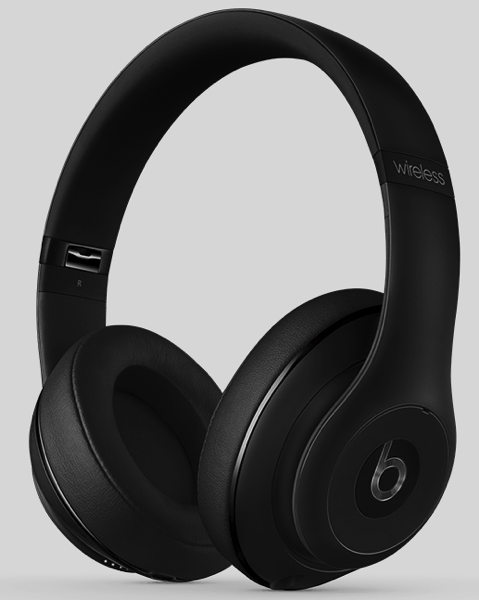 At Apple’s recent iPhone 7 event, new Beats wireless headphones were announced (beatsX; beats solo 3 wireless; powerbeats 3 wireless), utilizing the same wireless tech as the upcoming AirPods, specifically the W1 chip for easy pairing and fast charging. We confirmed the sale is only going on in Ontario and started yesterday, until October 30th. Let us know if you’re going to jump on this!